brings 13 productions to Yotto’s catalogue, amongst which you will find a mixture of rich sound design, incredible arrangement techniques, flawless melodies and addictive top lines that you’ll be singing from memory after just two or three listens. The list of vocal credits includes the work of Vok, Sønin, Laudic and Caps. To celebrate the long player, Yotto will also head off on a 32 show tour, having kicked off on September 5th the schedule shall see him play Ushuaia in Ibiza, Sub Club in Glasgow, Bristol’s Motion, XOYO in London and Berlin club Watergate among others between then and December 31st. 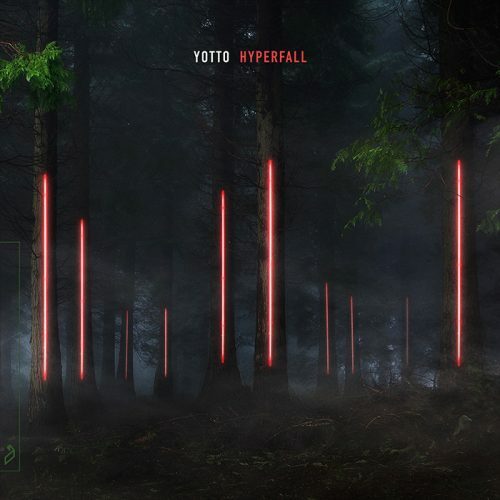 Yotto’s Hyperfall LP is out now on Anjunadeep.